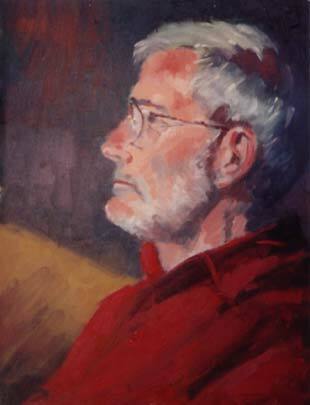 Lyn Mitchell paints still life, landscapes and portraits. 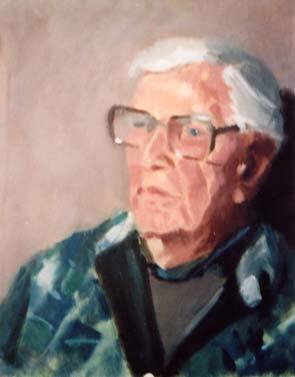 1989 to 2000 – Studied and painted with Graeme Inson at his studio in Glebe, learning the finer points of tonal painting. 1989 – 2000 – Attended classes and workshops with various teachers. Regional awards from NSW exhibitions at Ryde, Castle Hill, Parramatta and Hawkesbury. Exhibiting member – the Royal Arts Society of NSW and exhibits regularly. Annual group show with four other artists.